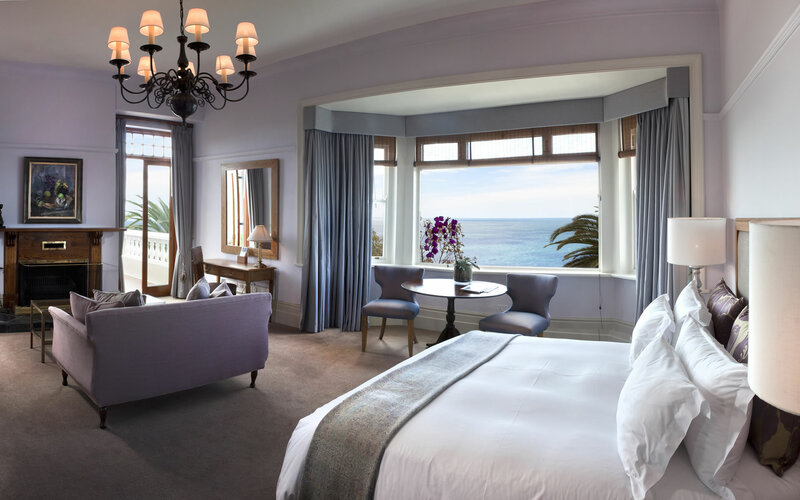 This month’s property of the month is our most favourite and beautiful boutique hotel, Ellerman House. 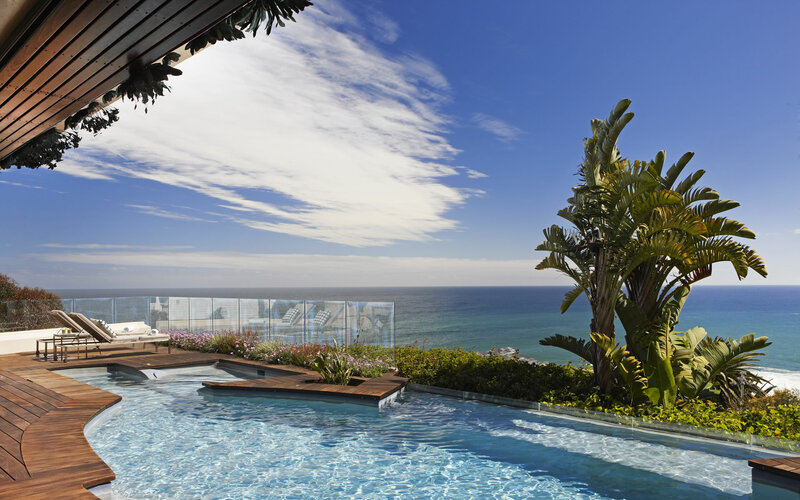 Perched atop one of Bantry Bay’s cliffs, this palatial residence claims sweeping views of the Atlantic Ocean. 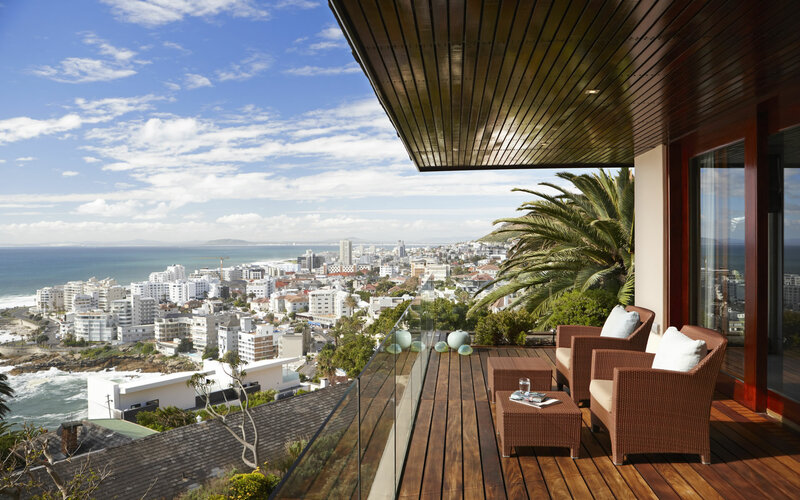 An urban retreat in one of Cape Town’s most exclusive suburbs, visitors have immeasurable relaxation and sight-seeing options as they are in walking distance of both Camps Bay and Clifton beaches and a 10 minute drive from the V & A Waterfront and other local attractions. This property is perfect for those wanting complete exclusivity and privacy in the Mother City. Nothing comes close to its location with the dramatic backdrop of Lion’s Head behind it and the twinkling of the ocean that stretches out in front. 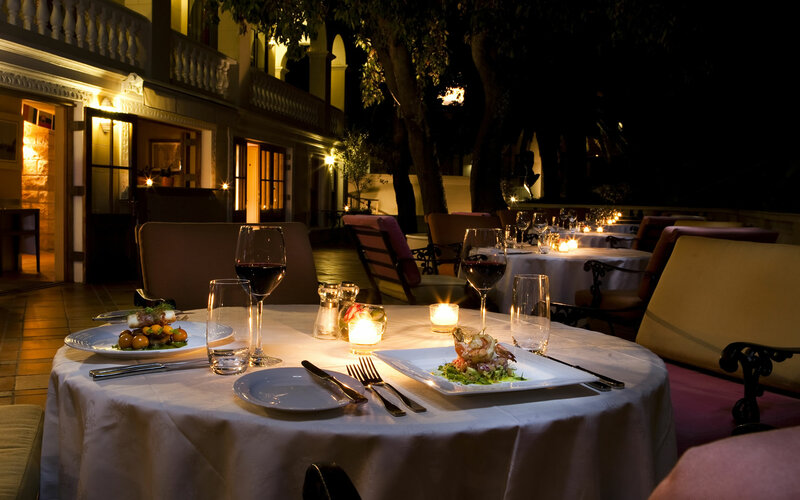 Ellerman House not only offers the ultimate in Cape luxury but it is an endless heaven to wine lovers and art fanatics alike. 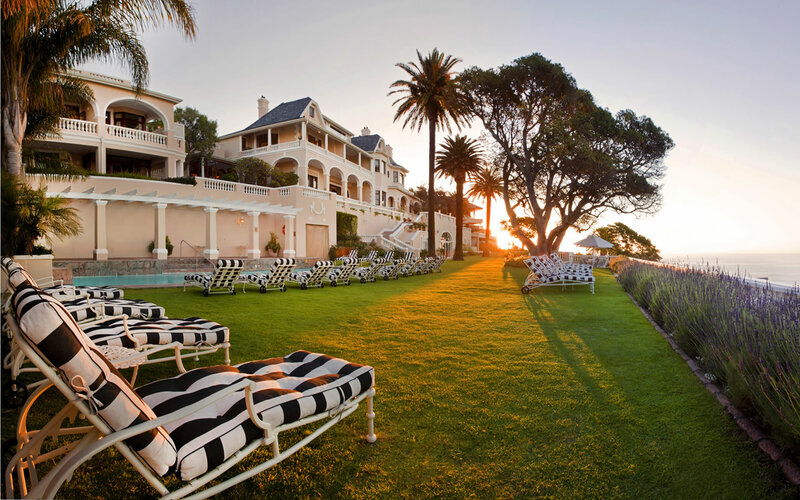 It is the incredible art collection at Ellerman House that truly sets this exemplary hotel apart from the many others on the Cape’s shores. On entrance, you are welcomed by a host of portrait shots, by illustrious local artists such as Irma Stern and Pieter van de Westhuizen. But there’s more… the more modern art is to be found in the hotel’s very own Contemporary Art Gallery. The second but by no means the lesser of Paul Harris’s loves is showcased in his out-of-this-world Wine Gallery. Have a seat and behold the incredible Terroir Wall. A wall built of copper boxes filled with specific soils from innumerate Cape wine farms, assembled to form an educated map of the Cape Wineland’s Terroir.